Sydney bus drivers strike: 1,200 public bus drivers are going on strike. Inner west Sydney bus drivers strike in response to privatisation. About 1,200 public bus drivers in Sydney’s inner west will strike for 24 hours from midnight tonight in response to the NSW Government’s privatisation of services in the area. Drivers from depots at Leichhardt, Burwood, Kingsgrove and Tempe will take part in the action which will affect routes across the inner west and southern Sydney. 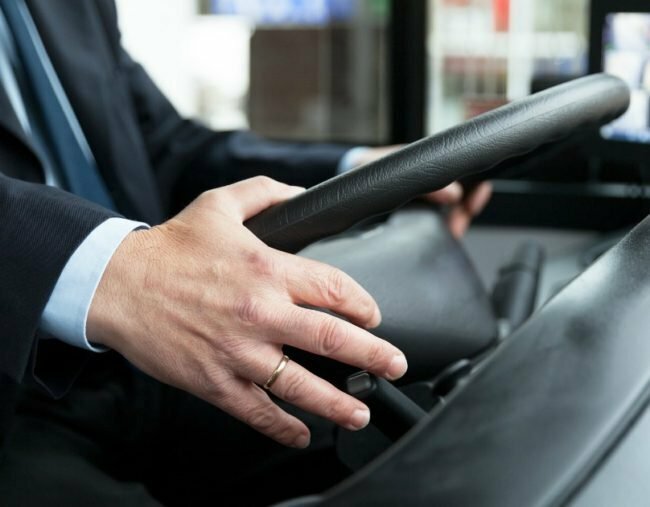 Union bosses said news that bus services would be privatised, announced by Transport Minister Andrew Constance on Tuesday, was made with no community consultation and despite written assurances to workers last year the routes would not be privatised. “The action is our members’ initial response to this outrageous action,” Rail, Train and Bus Union secretary Chris Preston said. The Minister said the decision to privatise the bus services was made because the inner west region received, by far, the most complaints of any bus region in the state. Bus assets would continue to be owned by the NSW Government and fare prices through the Opal card would remain a state decision. “Unlike the union, this government is about putting customers first. This call for a strike is about union bosses putting themselves before customers, egged on by the Labor Party,” Mr Constance said. “I hope the majority of bus drivers who want to deliver a better service to customers ignore their union bosses and show up to work tomorrow. The union said they were “deeply apologetic” for the inconvenience to the public. The Transport Minister said his department was sourcing a fleet of buses to operate limited services in the high-demand areas.